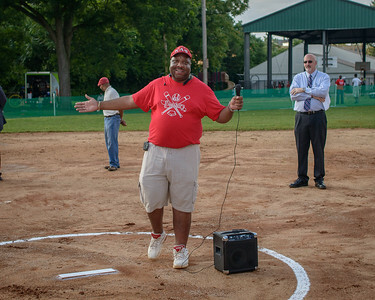 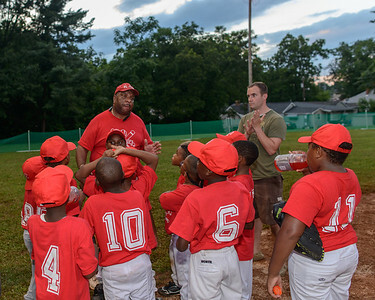 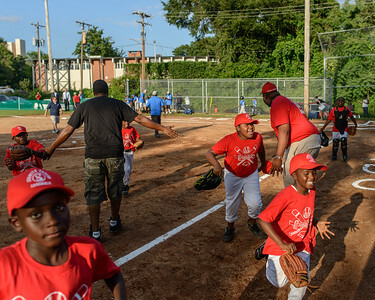 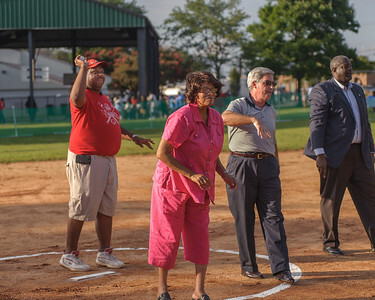 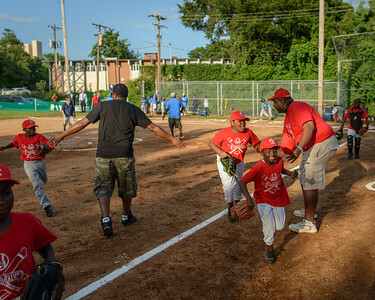 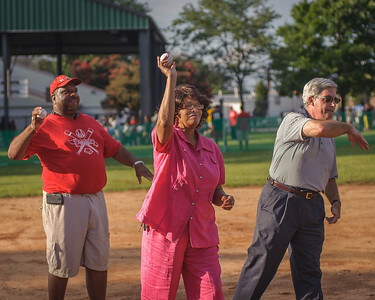 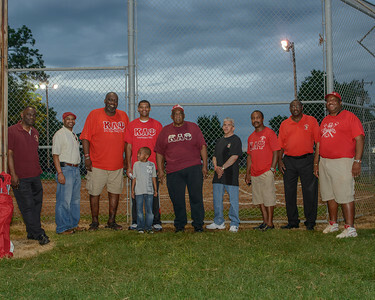 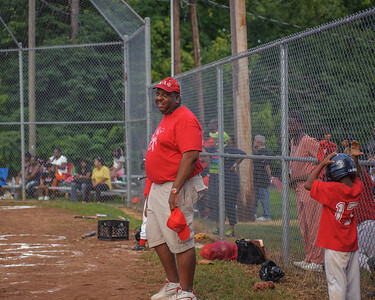 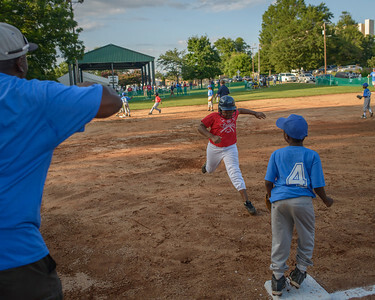 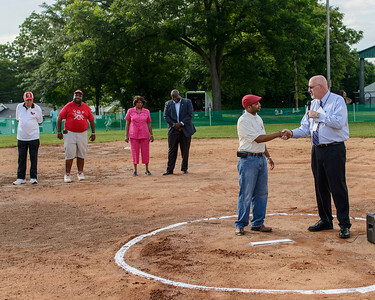 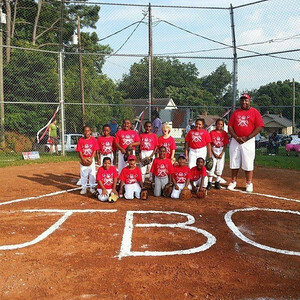 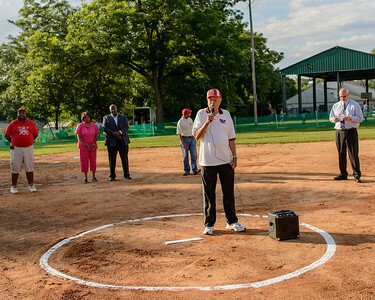 The brothers of the Greenville (S.C.) Alumni Chapter of the Kappa Alpha Psi Fraternity, Inc. worked with the city’s Park & Recreation Department to develop the program concept and recruited players and coaches. 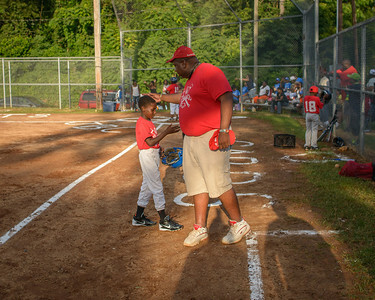 The Juanita Butler Cardinals baseball team is coached by Bro. 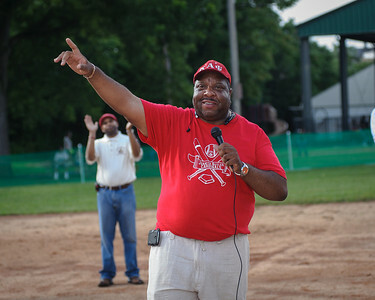 Horace Butler, Jr., who is the son of Juanita Butler (the community center’s namesake) and a member of the Greenville (S.C.) Alumni Chapter of Kappa Alpha Psi Fraternity, Inc. Bro. 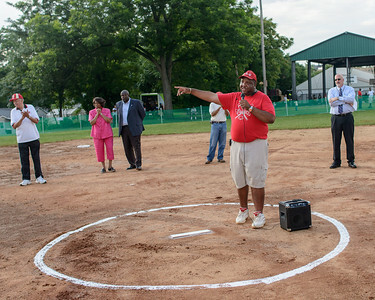 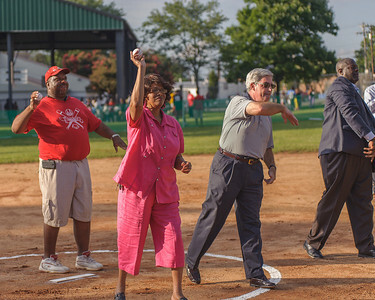 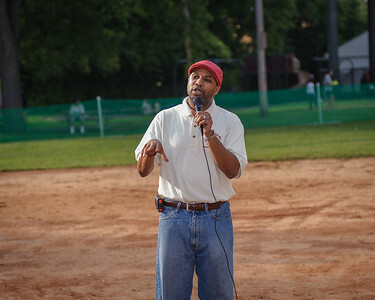 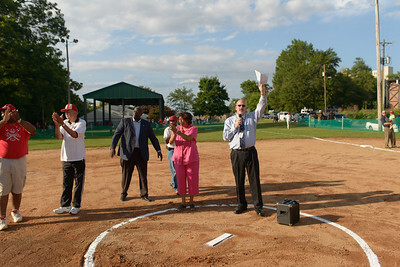 Butler was introduced to baseball at a young age by his dad, Horace Butler, Sr., who at the time was the president of the Greater Sullivan Street Association.